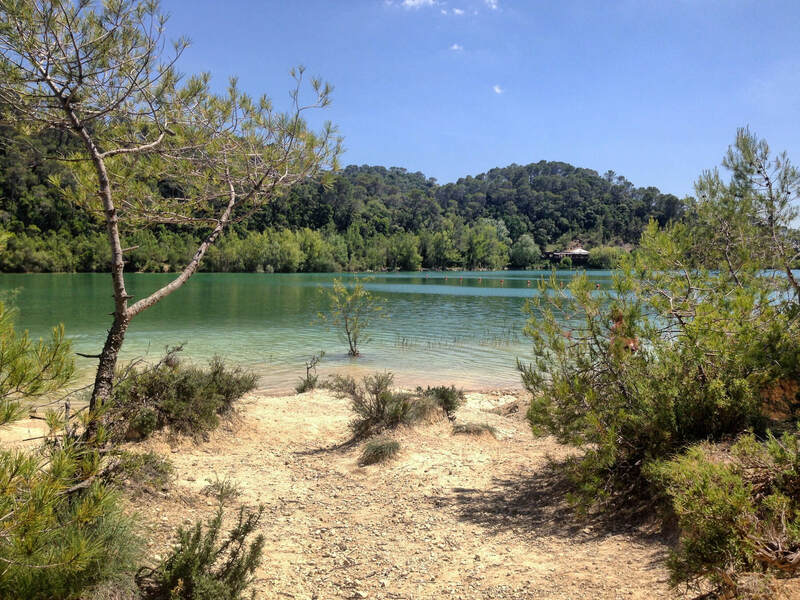 Montpellier has the wonderful advantage of being a few kilometers away from the beach on one side, but it is lucky also for being surrounded by thousands of vineyards and incredible lakes and mountains on its other sides. The city is a perfect blend of the history of its medieval streets, student life full of daily activities and countless outdoor places to disconnect from everyday life and enjoy nature. If you still don’t know where to go for a getaway, here are five ideas that might be among your favorite plans. The Pic Saint-Loup is something like a symbol of the city and to be in Montpellier without knowing it is unforgivable. This mountain of almost 700 meters can be seen from different points of the city and getting to the top is one of the most comforting things you can do while you are here. From there you will not only have a wonderful view of Montpellier and its surroundings, but you will also feel the air and energy change completely. It’s a walk that can take between an hour and a half to two hours, depending on your pace, and it’s not complicated. In fact, it is a very familiar plan and can even be done with pets. The Lac de Cécélès is located about 40 minutes from the city and between paths full of vineyards, a small lagoon that is created naturally between the mountains of Saint Mathieu de Treviers, with a turquoise color that impresses at first sight and that thanks to its sandy floor some have called the beach of Cécélès. Many arrive there during the summer escaping from the heat and during the winter to enjoy the routes and excursions around the lake. In addition, right in the middle there is a small restaurant perfect for a lunch between nature at any time of the year. 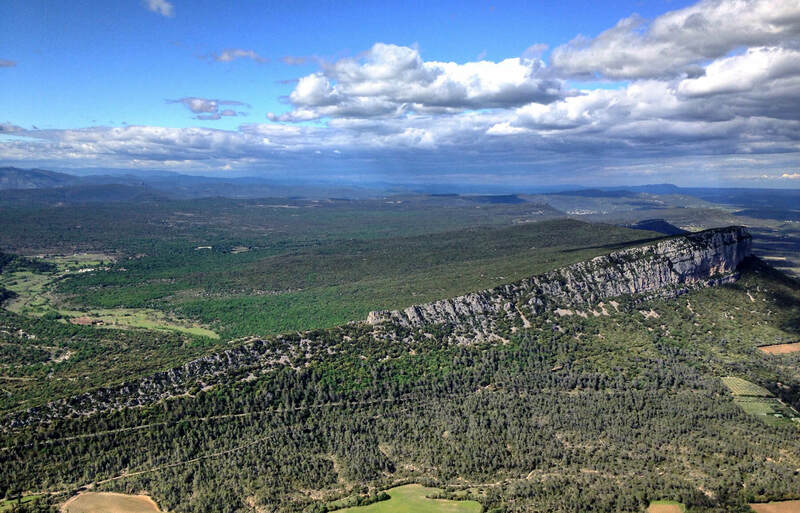 The Cirque de Navacelles is one of the most breathtaking open-air places in the region. 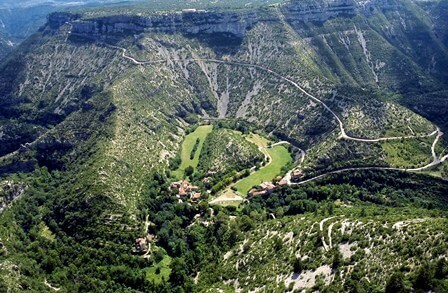 A deep pit, formed by the Vis River, among the limestone pieces of the mountains of the Haut Languedoc National Park, now gives rise to a natural amphitheater that is visited by thousands of tourists annually. This magical site is part of the Grand Site de France list and was also named a World Heritage Site by UNESCO. Lake Salagou is one of the most popular natural getaways for Montpellier’s inhabitants and visitors. Its palette of blue, green and reddish colors gives the place a unique touch and makes it look like a postcard. 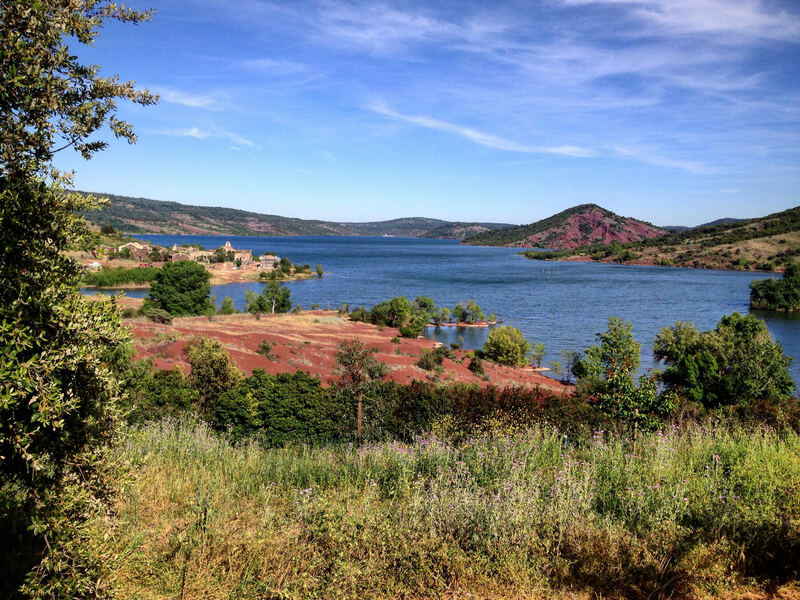 The lake and its surroundings are perfect for picnicking, barbecuing, water sports or horseback riding, and hiking. With more than 90,000 hectares of land, the Cévennes National Park is one of the things to see in France. It is one of the most diverse places in the whole area, with a varied geology, vegetation and fauna that make it impossible to visit in just one day, but it is perfect to come back from time to time and discover new things every time. 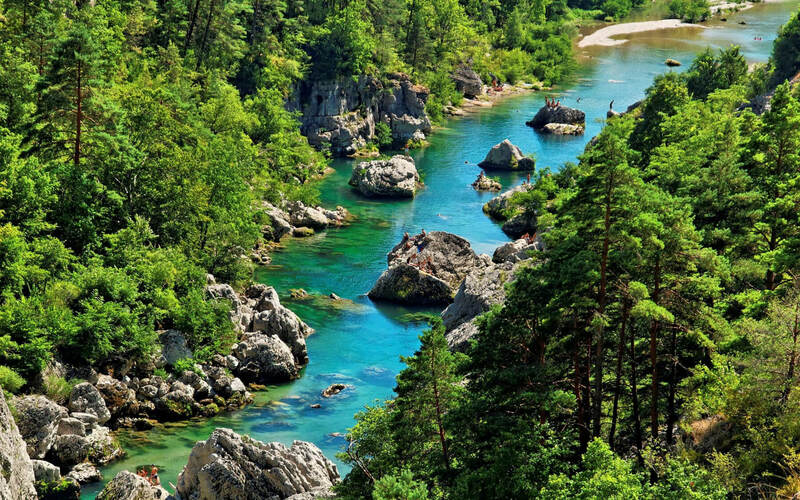 Moreover, the existence of water currents means that many come there to practice kayaking or rafting. Would you like to learn French while you visit these breathtaking places in Montpellier?